That's it for now! Here's what will happen. One of our trainers will contact you within the next two days to arrange a FREE, no obligation consultation. This is to help you find out more about our service and for us to find out more about you. Get a free, no obligation session to help you see if we’re the right fit for you. We cover the entire UK and have already made many people look, feel and perform better. Fill in your details and your local trainer will get in touch to discuss your goals. With personal trainers all over the country, there’s sure to be one near you. When you’re overweight and feeling self-conscious the last place you want to go is a gym. I’ve lost 3 ½ stone in 6 months. My personal trainer made exercising so much fun I actually looked forward to my sessions. 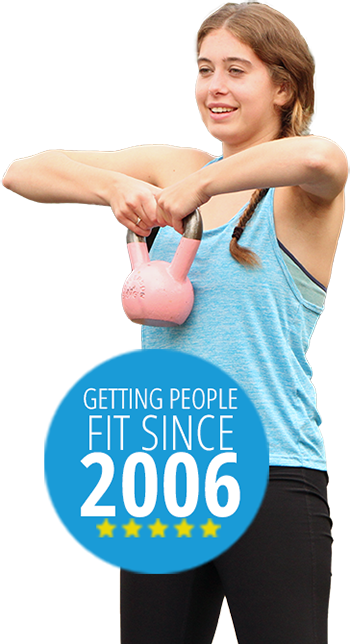 We are committed to delivering outstanding personal training service and over the past 10 years have proven that with the right support anyone can get fit. We travel to you to provide expert personal training services at home, outdoors or place of work and are passionate about supporting you to achieve your health and fitness goals.